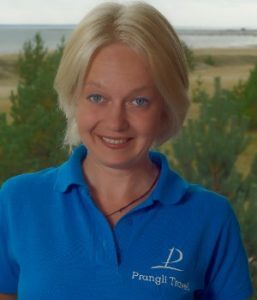 Prangli Travel is a locally owned and operated tour company offering guided tours in Tallinn and North-Estonia. Our mission is to make your visit to Estonia as memorable and comprehensive as it can be! Because we are seasoned travelers ourselves, we can say for certain that Estonia has more untouched nature, more islands and more forests than most other countries in Europe. As inhabitants of a Nordic country we really enjoy our climate and its four seasons and all they offer. We will answer every email within 24 hours (usually much faster).